Joseph Smith started the Mormon church in October 1827 in Pennsylvania, after he claimed that he was showed the location of a buried book made of golden plates by an angel Moroni in 1823. Despite Joseph Smith's conviction there has been no proof for any of his claimed historic accounts of the Americas which he claimed to have copied and translated directly from the golden book that was written in Egyptian hieroglyphs. He later hired himself as a treasure finder, which at the time was a very shady business because of the remoteness of finding treasure and the superstition involved. As a self-proclaimed prophet, Joseph Smith employed the same means he used for treasure finding, which was placing a "seer stone" within his hat and then cupping the hat to his face. Using these questionable means he came up with doctrines such as God producing human spirits by having spitual children with his wives on another planet, people color being rebel spirits before being born into physical bodies, polgamy, temple rites, rites for the dead, and many, many more. Because of these outlandish doctrines, Mormons found themselves shunned and persecuted a people. Joseph Smith himself was attacked by a mob at the jail he was held at and was shot to death. Unfortunately his doctrines live stubbornly on because of many of the splinter groups that resulted from the death of their leader. While these splinter groups, largest of which is the one headed by Brigham Young, all differ on which doctrines of Joseph Smith they decided to hang onto, they all still hold Joseph Smith as a prophet and his writings of the Book of Mormon as inspired. However what few Mormons realize is that the two are completely at odds with each other on doctrine as you will see below. Therein lies the Archille's heel of this occult. The testimony of the Three Witnesses concludes with "And honor be to the Father, and to the Son, and to the Holy Ghost, which is one God." Joseph Smith taught Jesus and God are two completely different gods and they each have a body of their own. 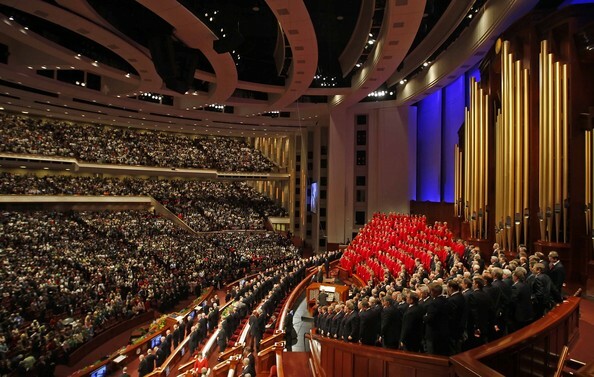 Mormons do not believe in the Holy Spirit is anything more than a presence. Joseph Smith also preached that God the Father had physical union with the virgin Mary to produce a physical body for Jesus. The problem is Mary would no longer be a virgin because according to Joseph Smith God the Father has a physical body with which to mate with Mary. This would amounts to adultery committed by God the Father, meaning he broke his own 10 commandments which says 'Thou shalt not commit adultery'. The Bible is clear that Mary remained a virgin after the birth of Jesus. However she did not remain a virgin because Joseph and Mary had many children afterwards, as proved by all the brothers and sisters Jesus had. The main focus of Mormonism, is to progress to your own godhood and get a planet of your own to rule. Joseph Smith taught that God was once a man and so what God currently is, man may become. In essence Joseph Smith taught the lie of the serpent, in the Garden of Eden. According to historians, Joseph Smith had convient way of giving prophecies that benefited himself, namely the issue of polygamy. When Joseph Smith authored the Book of Mormon, polygamy was condemned. However, when he wished to engage in polygamy later in life, he did an about face and taught that it was completely acceptable. Everyone is familiar with the Book of Mormon. Joseph Smith allegedly copied the book from gold plated ones that were in Egyptian hyrogyphs. 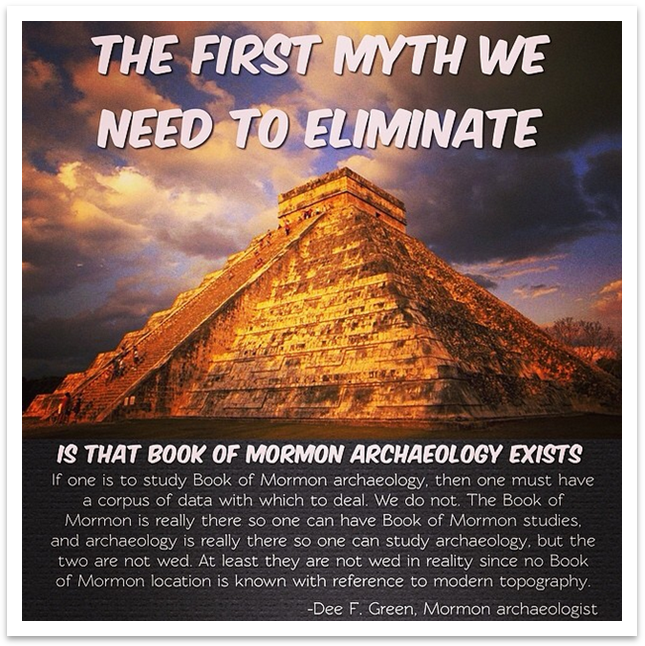 But the Book of Mormon has been shown to be historically and archaeologically false, while the Bible has ample historical, archaeological, and textual evidence to support its authenticity. However despite how sure Mormons are about their book, they are in reality betrayed by it. For the Book of Mormon doctrines and even the practices of their prophet Joseph Smith. Mosiah 15:1, 5; Alma 11:28; 2 Nephi 31:21. Joseph Smith, Journal of Discourses, vol. 6, p. 5. The Trinity is one God. Alma 11:44; Mosiah 15:5; 2 Nephi 31:21. The Trinity are three separate gods. James Talmage, Articles of Faith, 1985, p. 35. God is a trinity but one. Mormon 9:9, 19; Moroni 8:18; Alma 41:8; 3 Nephi 24:6. Alma 18:24, 28; 22:9, 11. Jacob 1:15; 2:23, 24, 27, 31; 3:5; Mosiah 11:2, 4; Ether 10:5, 7. Brigham Young, Journal of Discourses, vol. 3, p. 266. 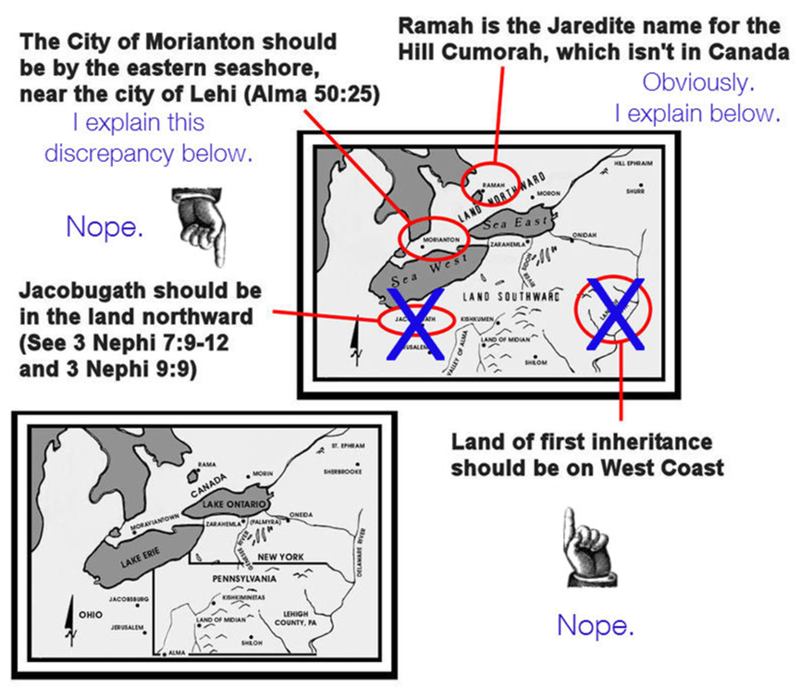 A Mormon's own Book of Mormon does not teach what he believes. So either you have to reject his doctrine in order to believe his book or you would have to reject his book to believe his doctrine. A few verses from the Book of Mormon contradicting Mormon doctrine. Joseph Smith prophesied on April 17, 1838 that David W. Patten and 12 others would go on a mission trip the next spring. The United States Government NEVER has redress any of the wrongs committed against the Mormons in Missouri, and now over 170 years later, the U.S. Government still stands. 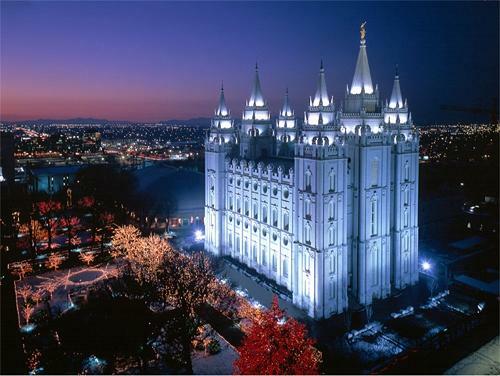 No treasure was ever discovered in Salem, nor did Salem ever fall into the hands of the Mormons. Joseph Smith was a self-proclaimed prophet, but based off unBiblical teachings of polytheism, man being fledging gods, polygamy, failed prophecies, and introduction of a replacement for the Bible, it is safe to assume he was definitely not a prophet sent by the one true God of the Bible. The simple fact that he even was at odds with his own book shows the utter confusion of this man. To this end his followers should be pitied and guided back to God for the true God of the Bible is love, grace, and justice. For all who go to the God of the Bible by believing in the divine Jesus, who was one with the Father, will be saved and adopted, not as gods, but rather as children of God and allowed into Heaven. The great news is this gift of salvation and adoption can be yours because it is a FREE gift of God free of any works any of us can do. Won't you accept this gift by praying?